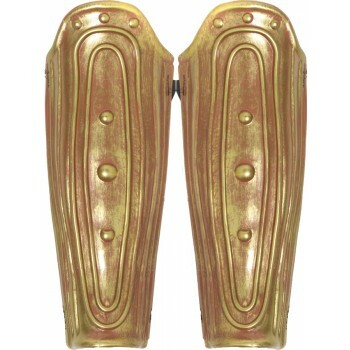 Roman style leg armor. 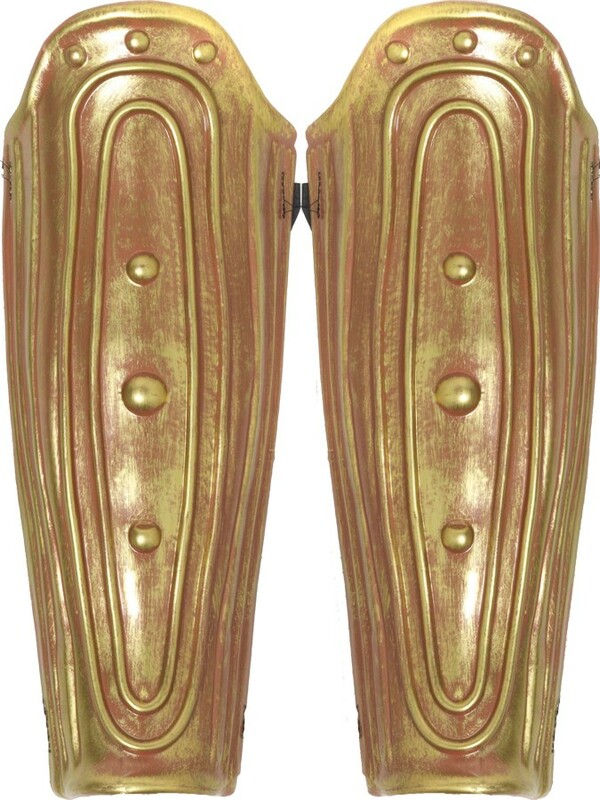 Real-looking leg armor that would go well with any Roman warrior look. Two pieces.